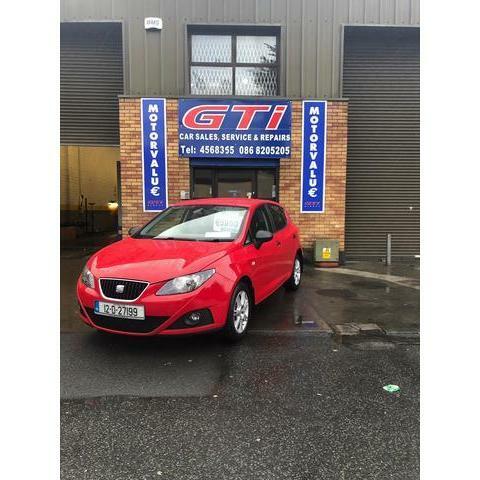 2012 SEAT Ibiza 1.2 TDI CR S. E.
full stock of used cars. High quality provider of fleet maintenance services. Welcome to Motorvalue GTI Direct. 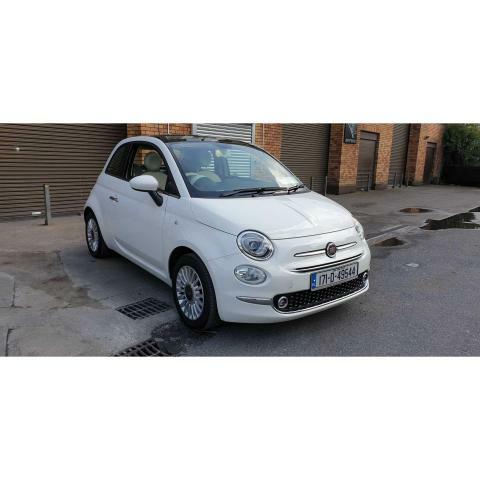 We are an Independent supplier of quality used cars at affordable prices. 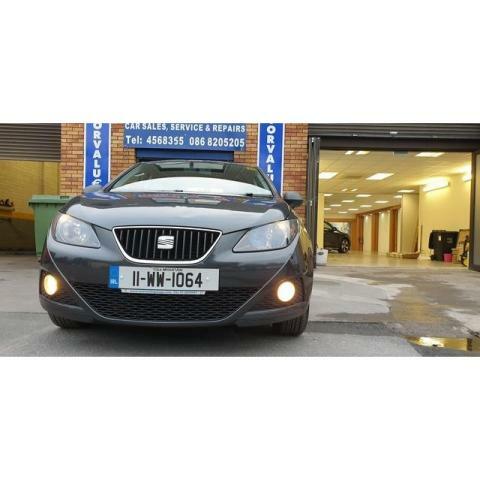 Located on the Kylemore Road in Dublin 12 we also service cars and can carry out repairs on all makes and models. (You will get directions to our premises here). Brain Flanagan, former owner of Motorvalue Ltd in Prussia Street has teamed up with service expert Ciaran Murphy of GTi Direct. With more than 70 years combined experience in the motor trade, we will always try to have the car of your desire in stock. 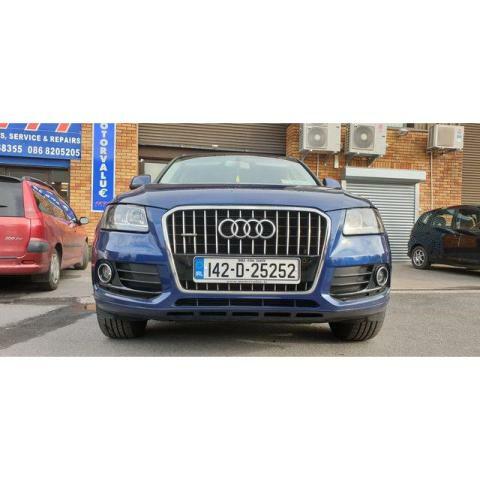 If we do not have the particular car you are looking for in stock please don’t hesitate to ask us and we can source the car for you. All our cars are fully serviced and come with a warranty. Fresh NCT when applicable. 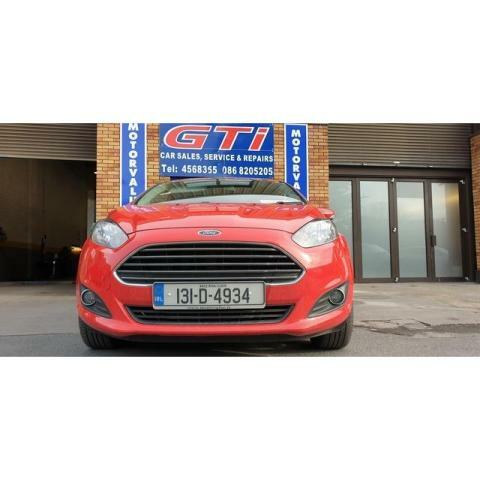 Here at Motorvalu€ GTi our stock is updated on a daily basis so do check back for updates.